When it comes to apartment rentals in Concord, there’s really just one choice. With our one-, two- and three-bedroom apartment and town home floor plans, you will surely find a space that suits your needs. 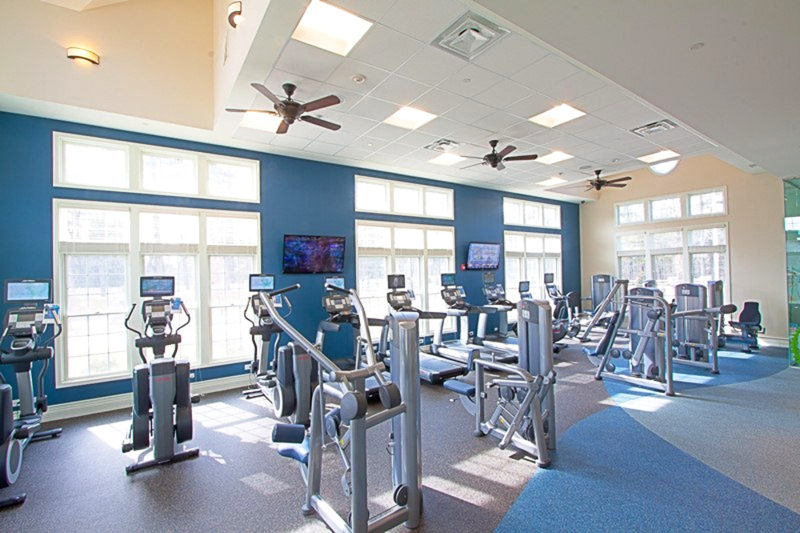 Whether you want to play, relax, or gather with friends, Concord Mews Apartments provide countless options with uncommon community amenities at every turn. Relax beside a sparkling pool, enjoy the warmth of an outdoor fire pit or play a game of bocce ball as you unwind after a day of work. Enjoy the perks of life at a residential community that offers a bark park, children’s playgrounds, and private garages and storage spaces. 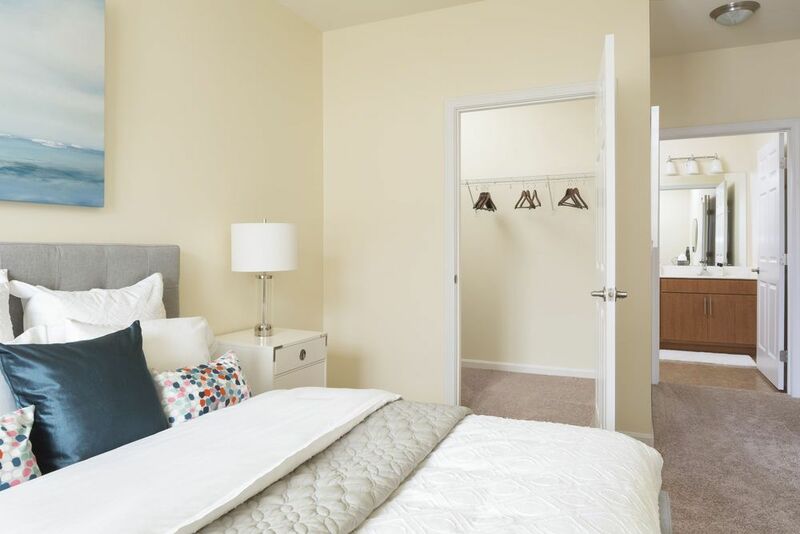 Warm and welcoming, the one, two and three bedroom apartments for rent at Concord Mews offer expansive floor plans and classic style. Choose from a variety of open, light-filled layouts, punctuated by contemporary kitchens, private balconies, panoramic windows and wooded views. 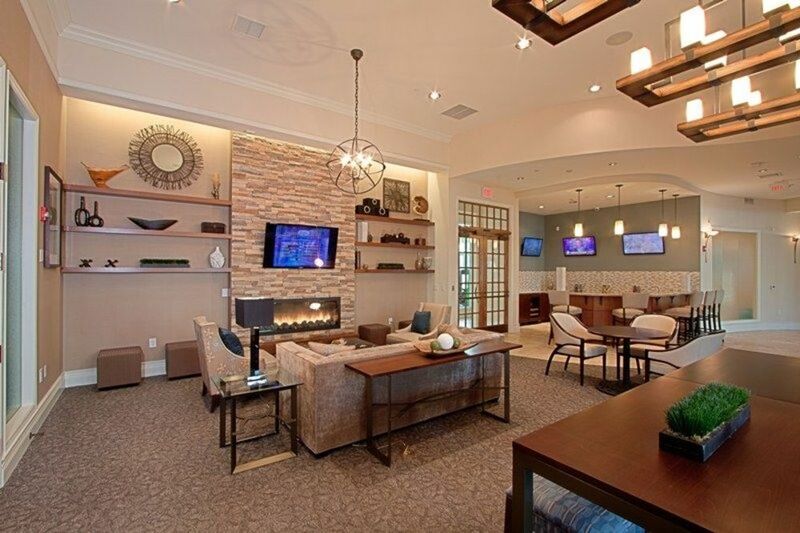 Discover unique community spaces and inspired apartment interiors at Concord Mews. High-end elements abound in every residence, including stainless steel appliances, wood-finished flooring and granite countertops. Outside, you can enjoy incredible amenities such as a heated swimming pool, a bocce ball court and a sprawling clubhouse. 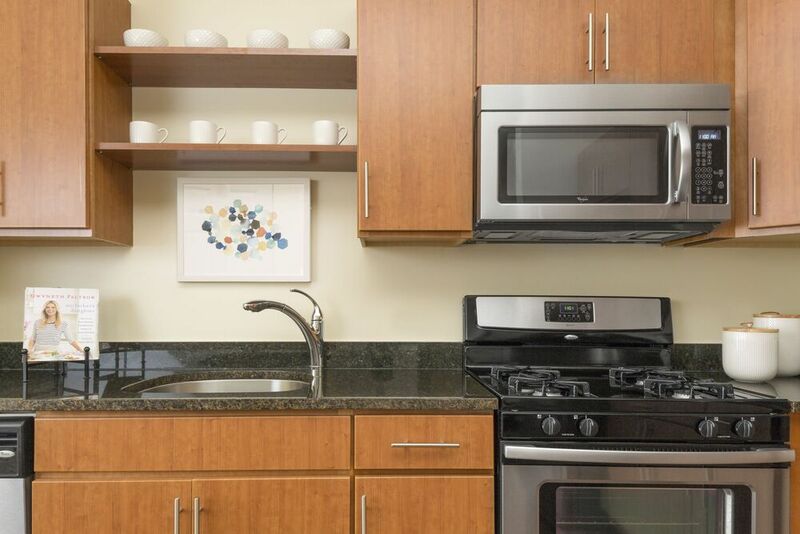 No other apartments for rent in Concord put you within minutes of downtown, with its array of dining and entertainment options, not to mention the quintessential New England charm. 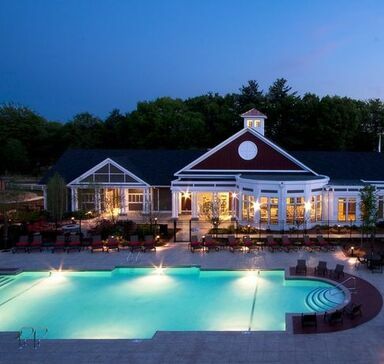 Located between Concord and Sudbury, our apartments offer a prime locale.